Approx. 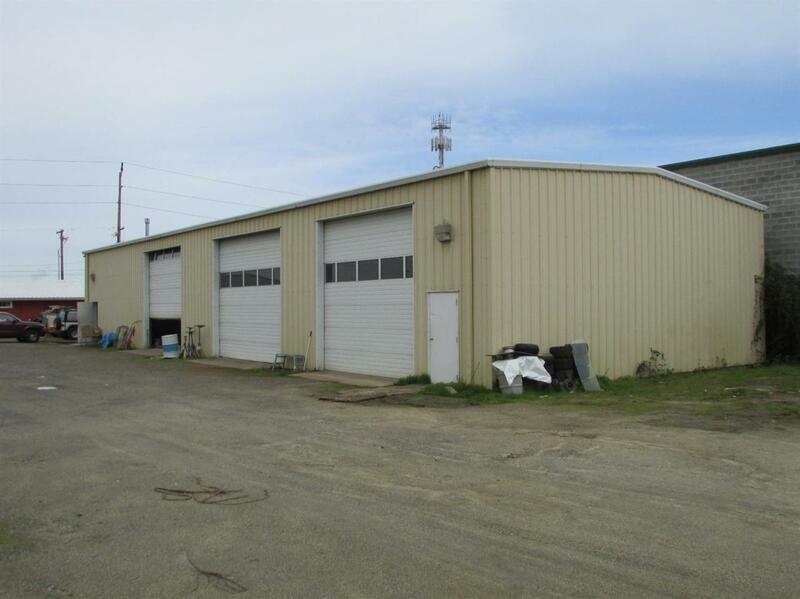 5,000 sf warehouse in excellent condition, insulated and heated, with 3 overhead doors, built in 1988. 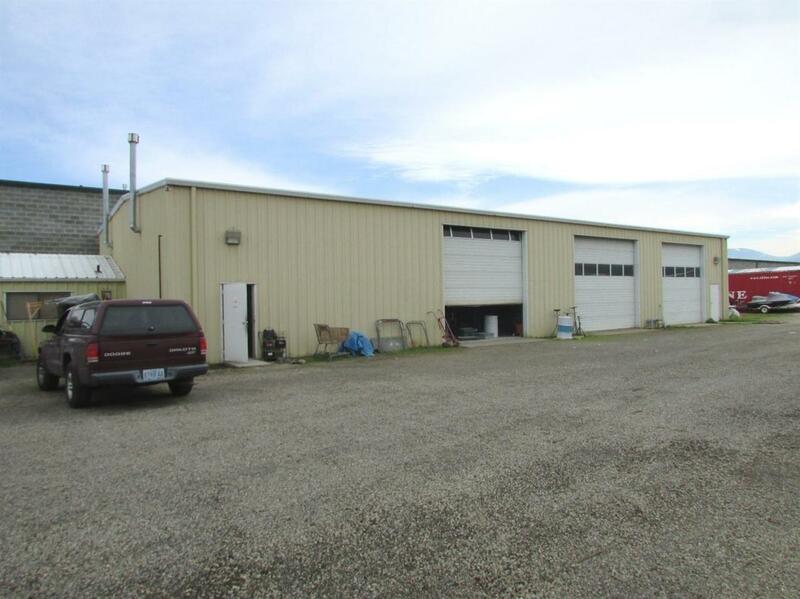 Additional garage w/overhead door attached to warehouse for plenty of storage. Separate approx. 800 sf office built in 1957 recently remodeled with paint and laminate wood flooring. Office includes kitchen with stove, sink, and cabinets and bathroom with tub/shower. Possibility to live in house (depending upon city approval). 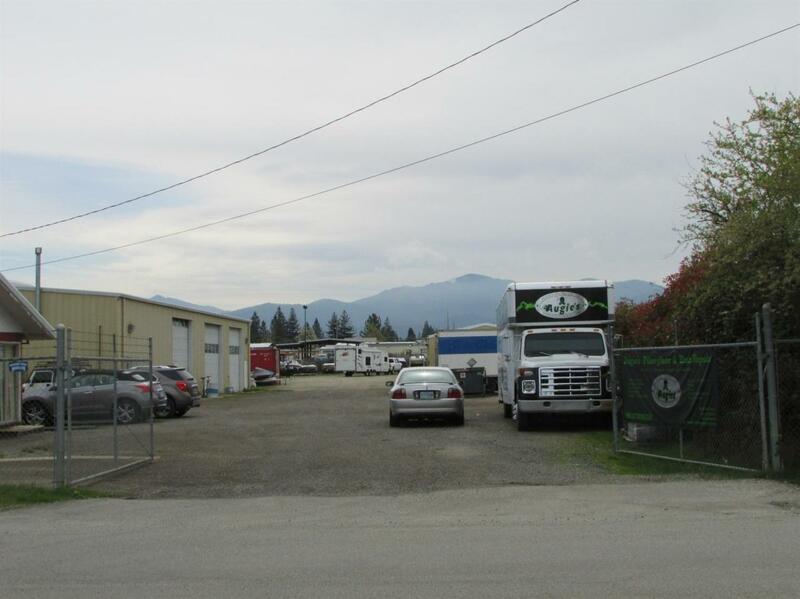 Huge storage yard of 1.24 acres fully fenced. Two gated entrances. 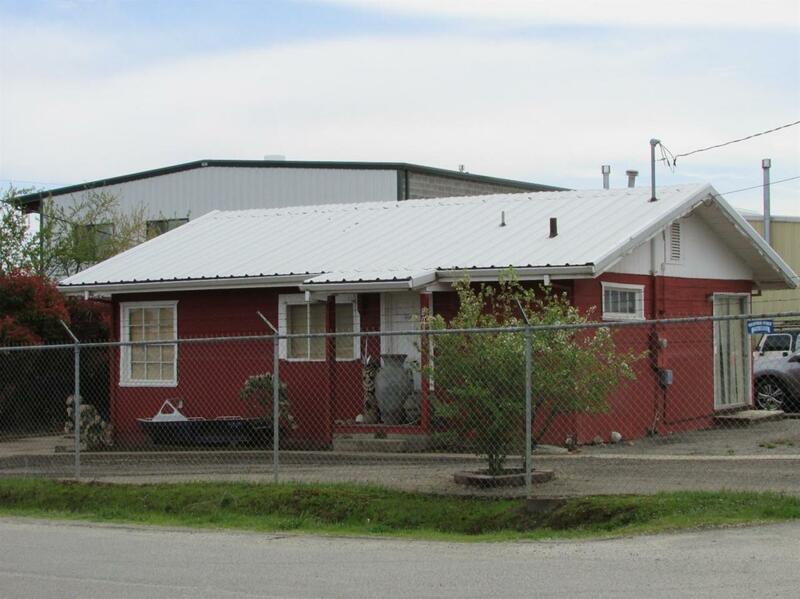 Convenient location across from Timber Products mill and 1 block from Parsons Drive.